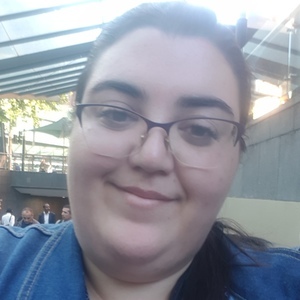 Hi my names Anna I work as a Certificate III Childcare Educator at a centre in Maroubra. I am going to continue my studies and do the Diploma of Children's Service to get into Teaching and Psychology at University. I like animals so if u have pets it's not an issue for me . I cook relatively well and I dont mind giving the house a good clean. I have experience caring for children through high school and am getting further qualified in the industry. I have centre based experience. I look forward to gaining further experience caring for children and their families both in and out of a centre environment.